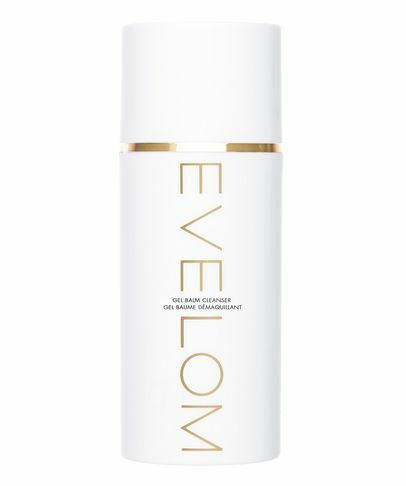 It all started with a cleanser, that took 10 years to perfect and then grew into an award-winning range of skin care saviours adored by skin-savvy celebrities, beauty editors and 'skintellectuals' alike. 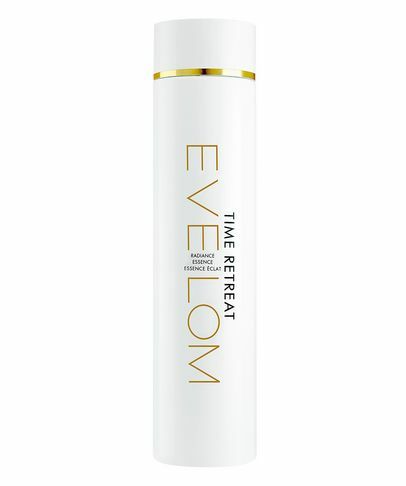 No matter your age or skin concern, this luxurious yet straightforward and incredibly effective range was developed for those who don't like waiting for results. 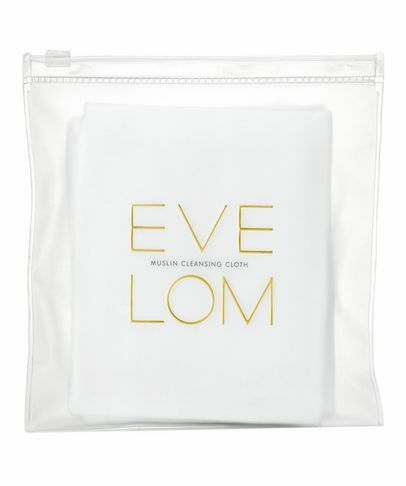 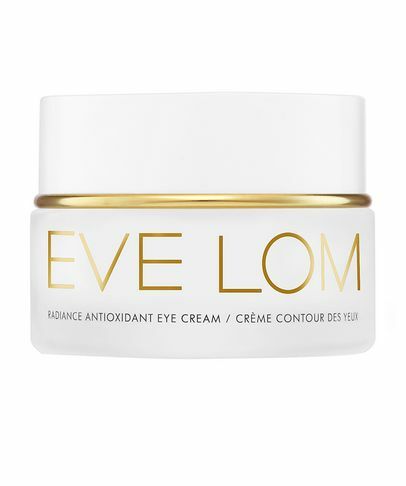 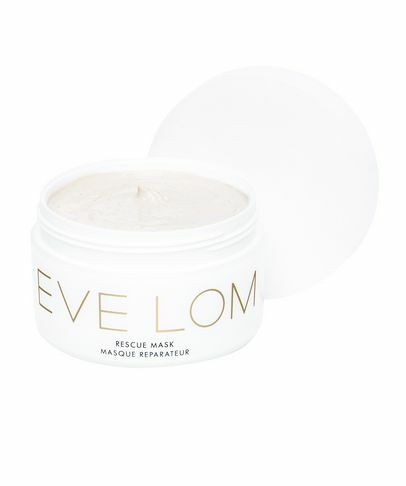 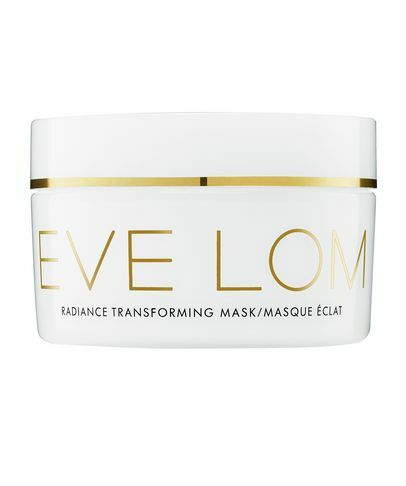 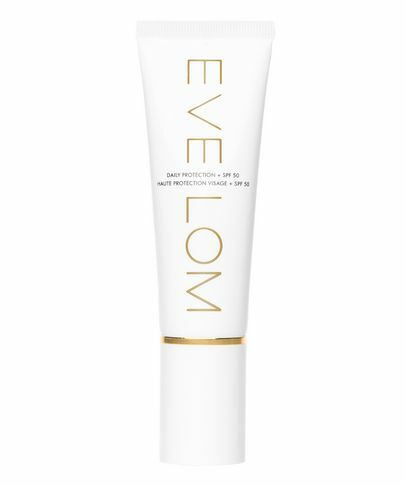 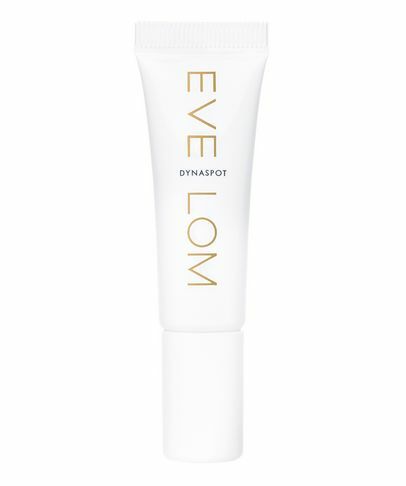 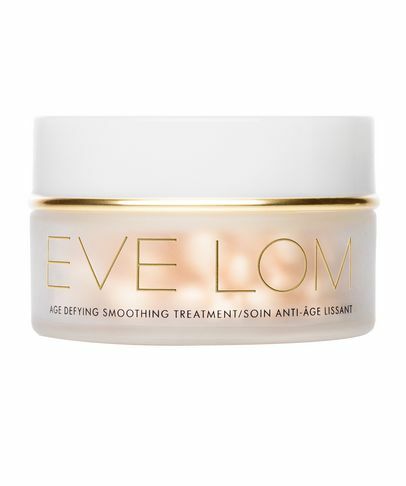 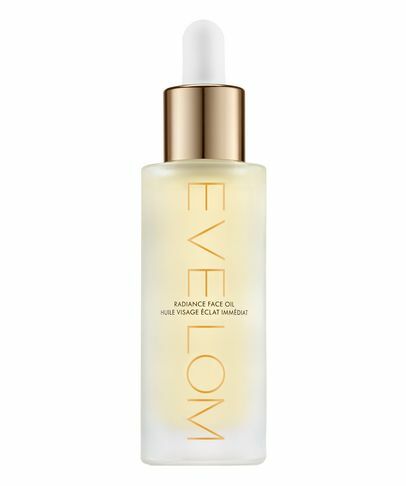 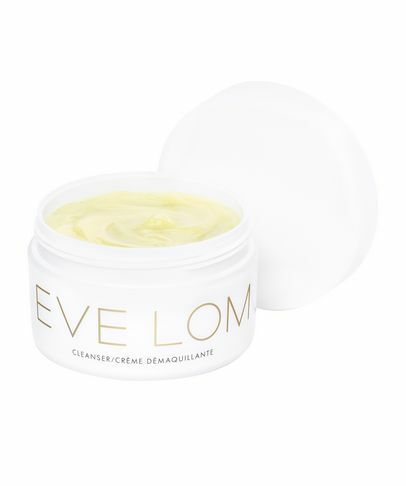 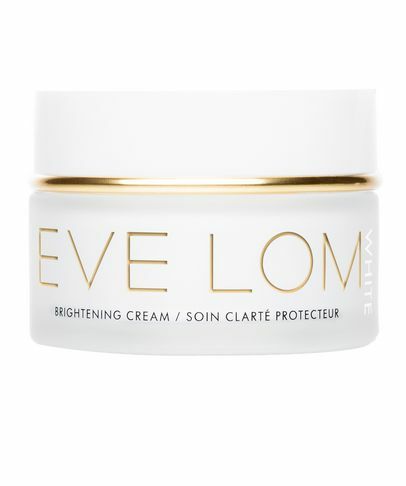 Boasting some of the industry's most beloved cleansers, masks and creams EVE LOM is here to help you achieve the most beautifully radiant complexion, stat.